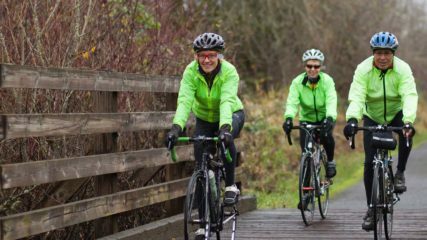 The vastness of the Tualatin Valley, especially when venturing beyond the urban cities, offers innumerable options for outdoor recreation. 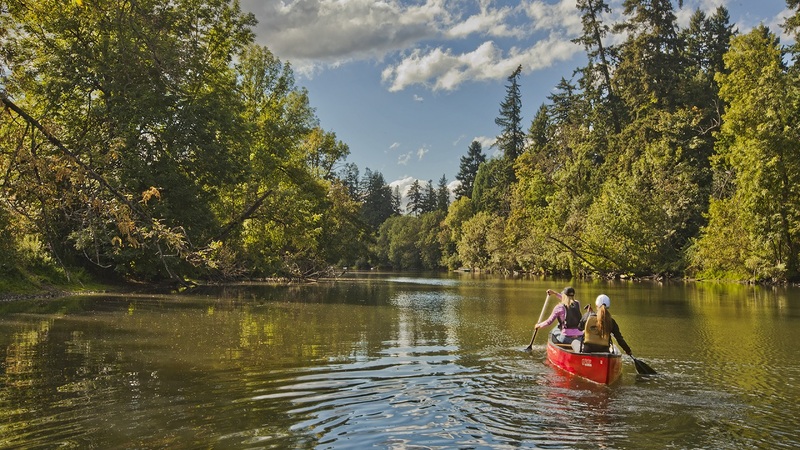 Many of the valley’s 727 square miles are devoted to pristine, rural wetlands, nature parks, wildlife refuges, verdant forests, tranquil waters and open fields, perfect spots for hiking and cycling, paddle trips, fishing, birding and wildlife watching and other outdoor pursuits. 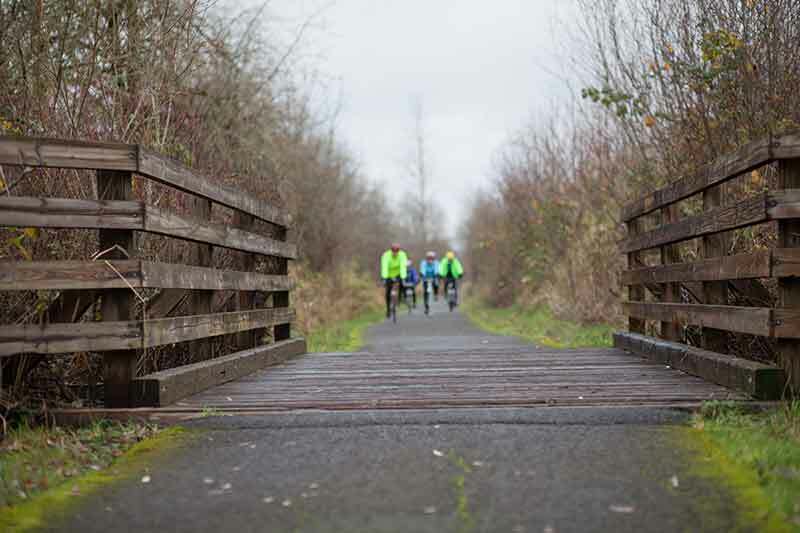 From urban trails connecting cities, to rural paths in the forest, there is no shortage of places to take the road less traveled. 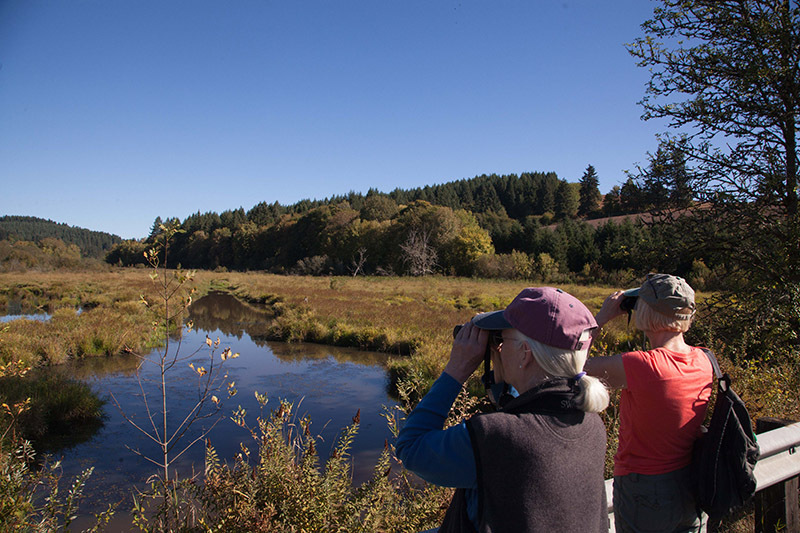 From low-impact walks to mountain hikes of moderate difficulty, numerous trails provide peaceful escapes, magnificent views and opportunities to view wildlife. 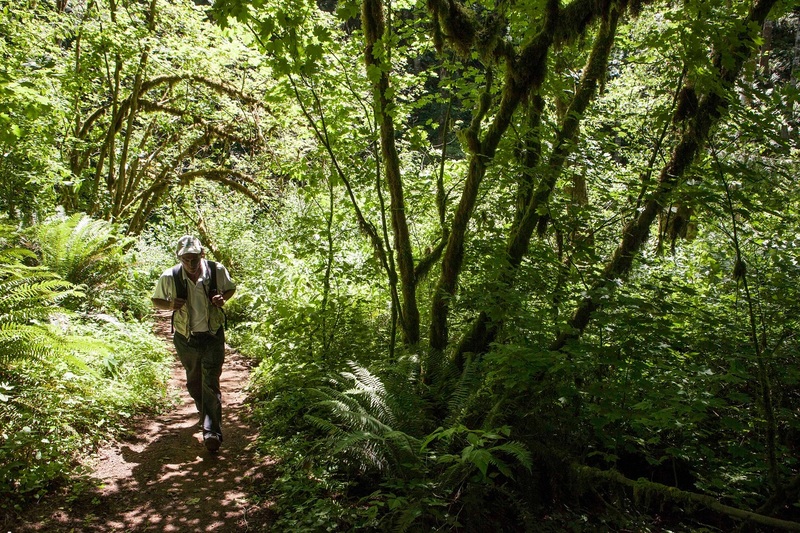 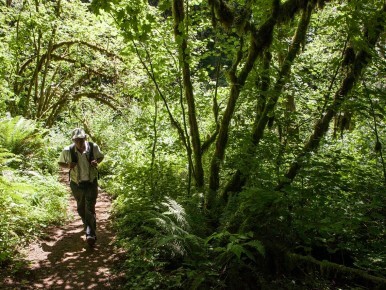 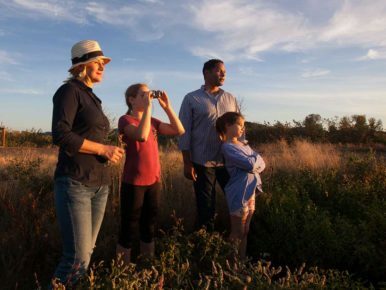 The vastness of the Tualatin Valley offers innumerable options for getting in touch with nature with many of the valley's 727 square miles devoted to wetlands, rivers and lakes, nature parks, wildlife refuges and preserves, and forests. 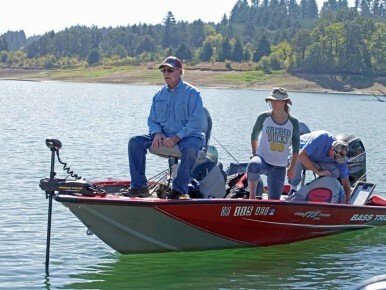 The Tualatin Valley’s rivers, lakes and ponds — it’s some of the best and most diverse fishing you’ll find near Portland, Oregon. 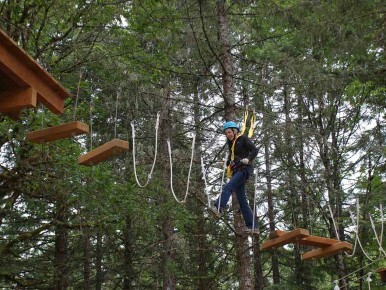 From tree-top fun to exhilarating indoor skydiving, these adventures are sure to get your adrenaline pumping! 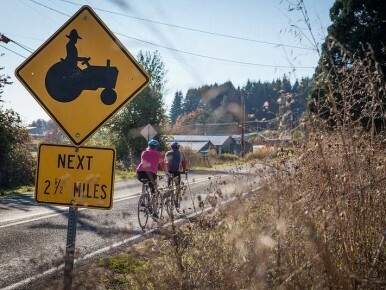 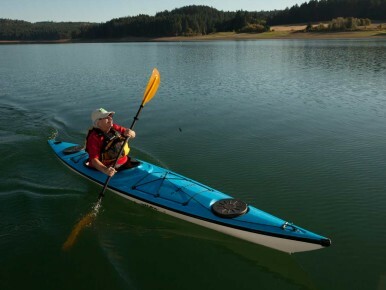 The Tualatin Valley is rich in outdoor recreation, and water sports–especially kayaking, stand-up paddleboarding and fishing–are popular pastimes throughout Oregon. 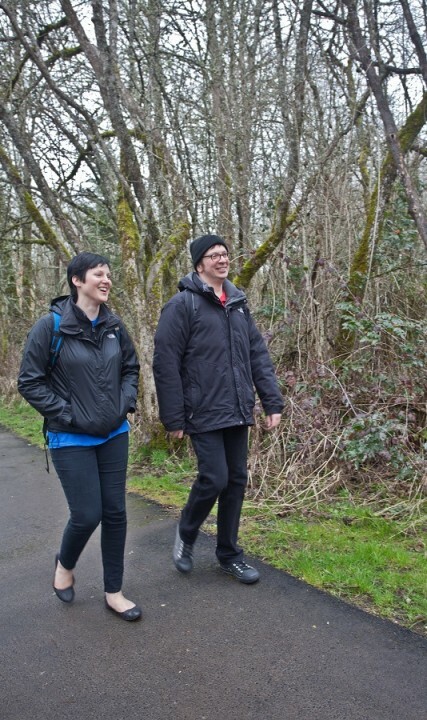 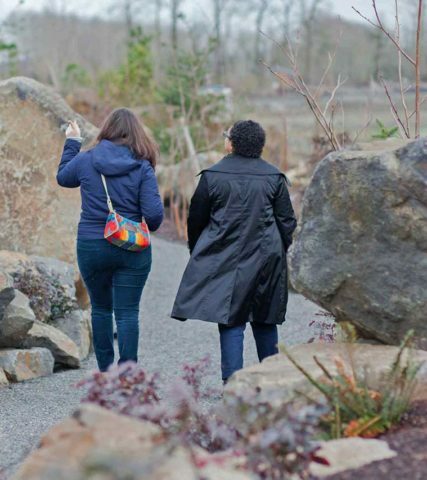 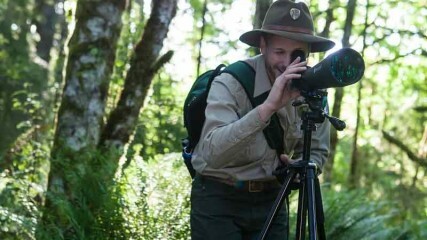 Request a complimentary printed Visitor Guide, Bike Map, Tualatin River Water Trail Map, and Nature Passport, or view our digital visitor guide >>>.